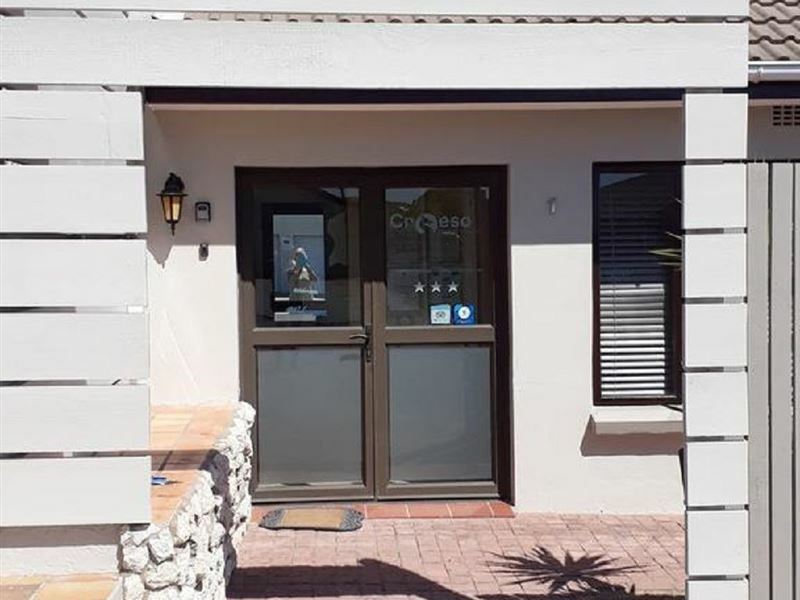 Croeso Accommodation is a 3 Star graded guest house, situated only 130 km from Cape Town in the tranquil town of Langebaan. 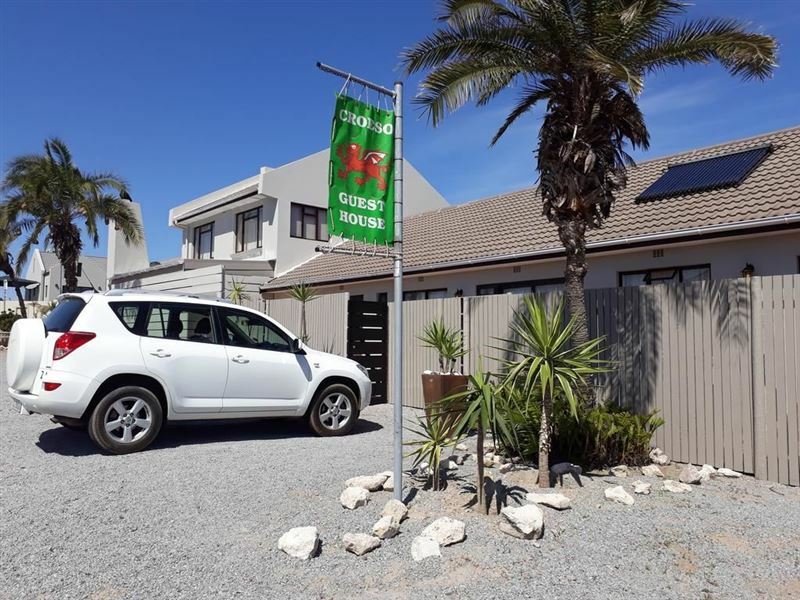 We are only five minutes away from the beach, restaurants, a casino, yacht club and the West Coast National Park by car.Use us as a base to explore the beauty and history of the West Coast, as we are within close proximity to Hopefield, Langebaan Airforce Base, West Coast Fossil Park, Saldanha, Vredenburg, Paternoster and St Helena Bay. 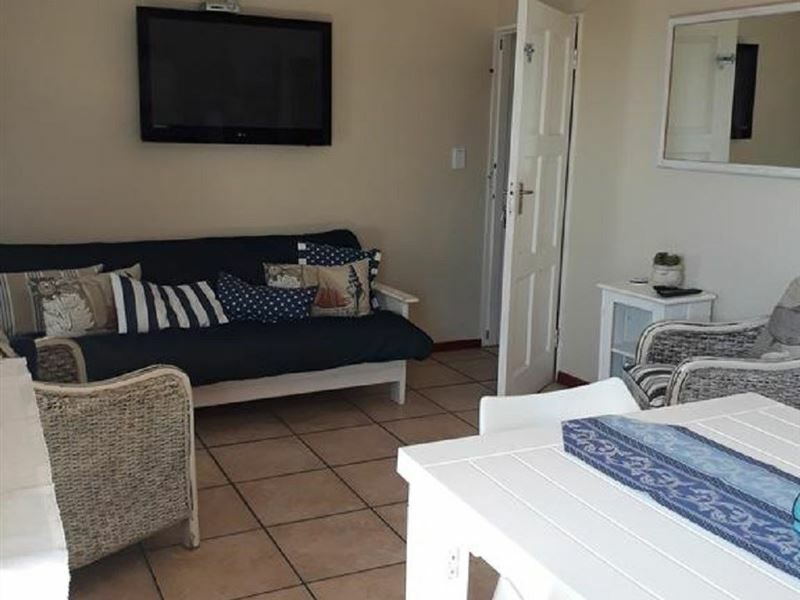 We cater for corporate and leisure travellers, windsurfing and kitesurfing enthusiasts, birders and holidaymakers, and we can tailor-make a package to suit your requirements for accommodation.We offer three self-catering units. 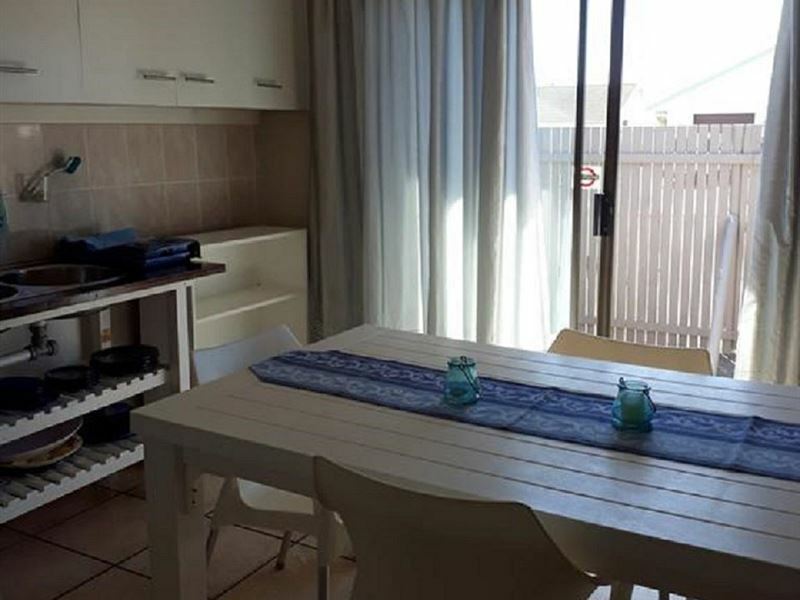 Unit 1 has a kitchenette for limited self-catering.Units 2 and 3 have kitchens with hotplate for cooking. Please enquire for breakfast rates and availability. We have three separate, self-contained units of various sizes in the guest house. Units have multi-channel televisions and tea and coffee-making facilities. They are also equipped with heater panels, fans and hairdryers. Bedding, towels and basic toiletries are provided. 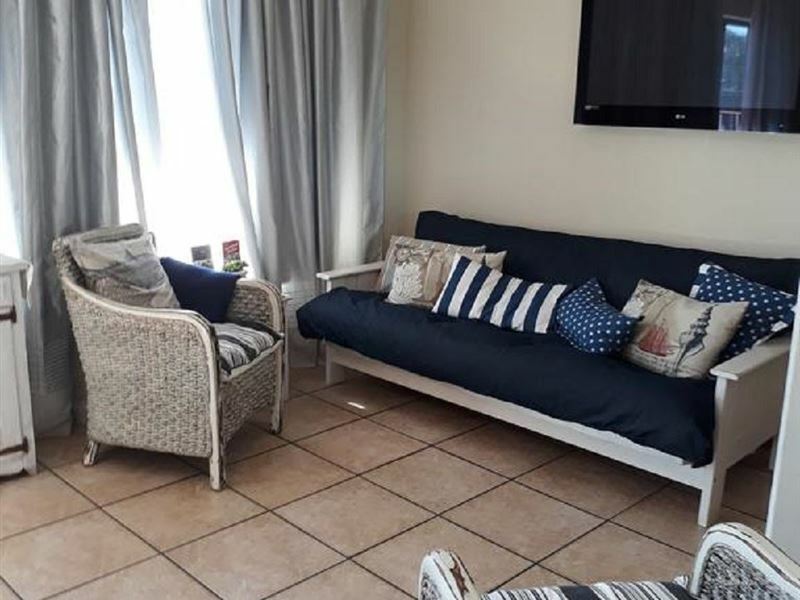 Each unit has a separate entrance, as well as an exit to a private patio onto the garden and braai area. Parking is directly in front of units. All units are non-smoking, but smokers are welcome to smoke outside on their own patios. 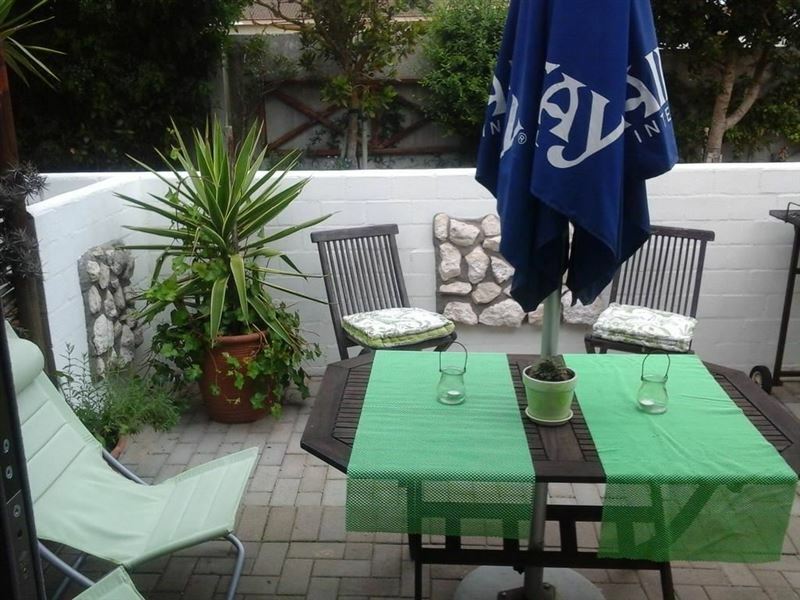 We have a pretty, enclosed garden with braai facilities. The friendliest guest house in Langebaan. The best service, and a great breakfast. Whether you are looking for a weekend break away or a room for business accommodation, Croeso is the place. Will definitely visit again. 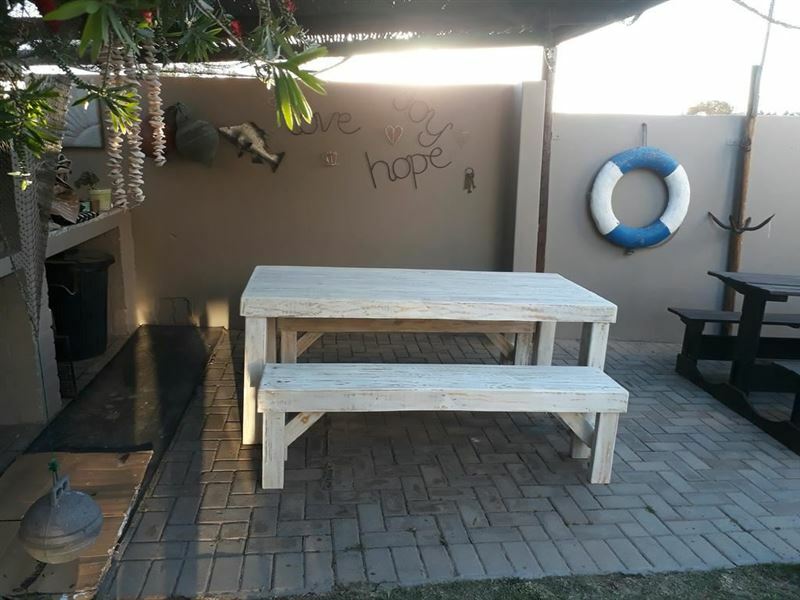 Verry neat, it's a pleasure to stay over Liezel all the best will see you definitely again. Good luck an speedy recovery. 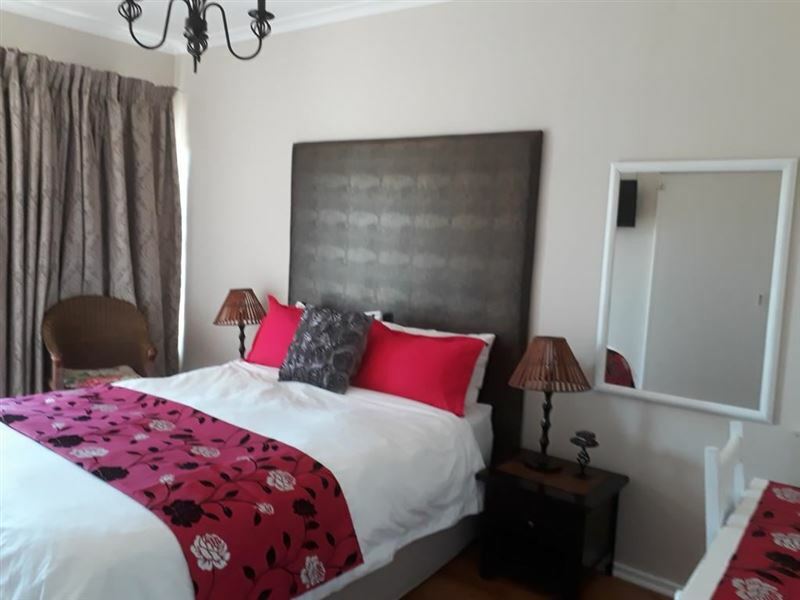 Friendly host, comfortable and homely accommodation. A home away from home. A delightful clean tidy place with friendly service. One of my most enjoyable B&B's yet. Lovely place, very neat and tidy. Home away from home for sure. Bedding is , slept like a baby every night. Thanks Leisel. Cozy room full of nice details that make you feel at home. Very clean. 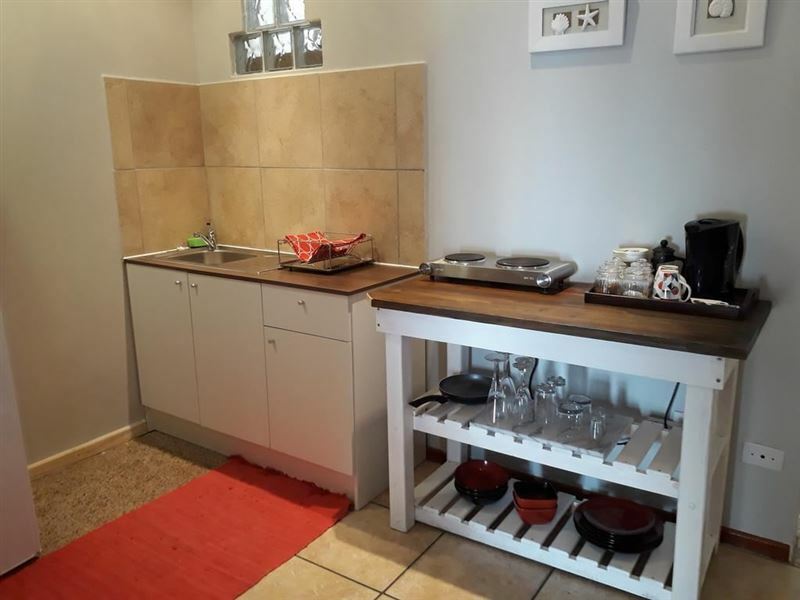 It had kitchen and braai individual facilities. Quiet area, 3 minutes away by car from the beach. The hosts are lovely and very helpful. We stayed at Croeso for three nights at the start of the Easter weekend, in unit 2. It&apos;s a nice place to stay, about 5 minute&apos;s drive from the main beach. The owners are friendly and advised us on activities and restaurants in the area. Langebaan is a really nice town with plenty to do. I would recommend Croeso to other travelers. Good accomodation with lovely attention to small datail such as little flowers everywhere. Would have preferred a stove rather than a microwave but otherwise it was just fine. Lovely friendly people. Request a quote from Croeso Accommodation at no obligation. Croeso Accommodation is within a convenient distance from the beach.